No need to ring around. 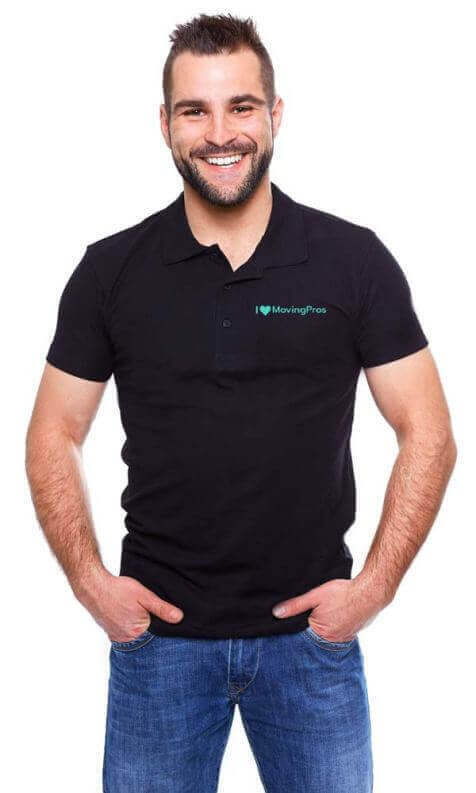 Submit your moving needs once on MovingPros and you'll receive free, no-obligation quotes from up to 5 trusted removal companies in New Zealand that can help. Compare prices & customer reviews, then hire the right local mover for you. Whether you're moving boxes, furniture, house or office. Get quotes from New Zealand house movers to shift your valuable possessions across town, between cities or even overseas. Bed, sofa, fridge, piano - you name it. From one room or your whole home. Moving to and from New Zealand. All Movers featured on MovingPros are experienced professionals. We can't let any ol' cowboy on here now can we? Movers need to pass a rigorous vetting process to be featured on MovingPros. Our local removalists are highly experienced. Trust them to shift your valuable possessions safely from point A to point B.
Movers must maintain a minimum 4/5 customer rating. This ensure they're always going the extra mile for you (no pun intended). Our movers are passionate professionals that live & breath moving on a daily basis. Save Up To 70% On Your Move. Additional Details: Normal houseload of furniture, 4 x double beds and dressers and mattresses, lounge suite, fridge, washing machine, drier etc. Additional Details: King bed matress and base, queen bed matress and base, fridge, washing machine, small dining table and 4 chairs, 2 X coffee tables, 3 seater recliner lounge, 2 x recliners, 20 X 450mm high cartons with clothing and kitchen items. Additional Details: Mainly large furniture such as bedroom and living items and preboxed items. This is a really good service. I will recommend these people. Great team on all occasions, well led by Len who would be our go to man for any future moves.. Happy to recommend you to anyone you choose . Excellent reliable service moving a difficult, bulky and heavy item. Great communication and all timescales were beaten.I have only praise for Auckland Movers and I highly recommend the company. Your moving company has been recommended by my friends and I am not disappointed.